Planning a wedding? 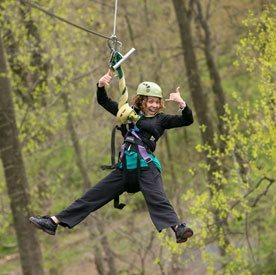 Celebrate outdoors! 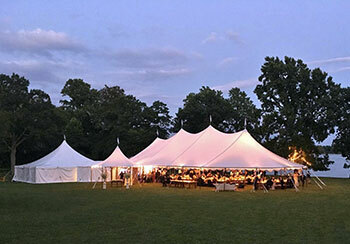 A tent is the perfect setting for a romantic wedding ceremony or reception. We are happy to work with you every step of the way. Relax as we create the perfect atmosphere for your wedding! 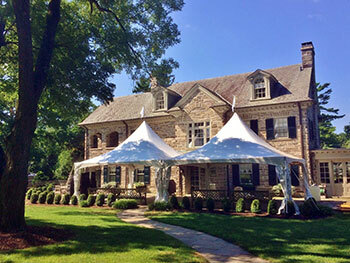 We provide wedding tents, tables, chairs, linens, lighting, carpet, flooring, restrooms, and more. Please contact us and we’ll help you make your dreams come true. We look forward to helping you plan the perfect wedding. We work with a network of caterers, event planners and wedding sites. 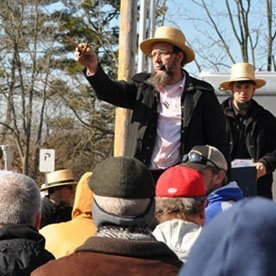 Looking for a unique tent? Check our our new sailcloth tents. Whether you’re planning a small backyard party or a bat mitzvah for 150 people, Tents For Rent has your parties covered! So, whatever your style, size or setting, we will supply you with the finest tents and other rentals. In a tent, it’s easier than ever to host that birthday surprise. No need to clutter up your house. Contact us today and let us take care of the mess and stress! It’s a unique and creative way to host your party. 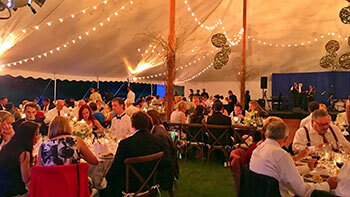 We provide party tents for rent, tables, chairs, linens, lighting, flooring and more. Please contact us for pricing and more information. We look forward to helping you plan the perfect party. From sales promotions to company picnics and large corporate events, Tents For Rent has you covered! So, whatever your style, size or setting, we will supply you with the finest tents available. So, whether you’re looking to boost sales or employee morale, we’ve got what it takes. Let us take care of the mess and stress!